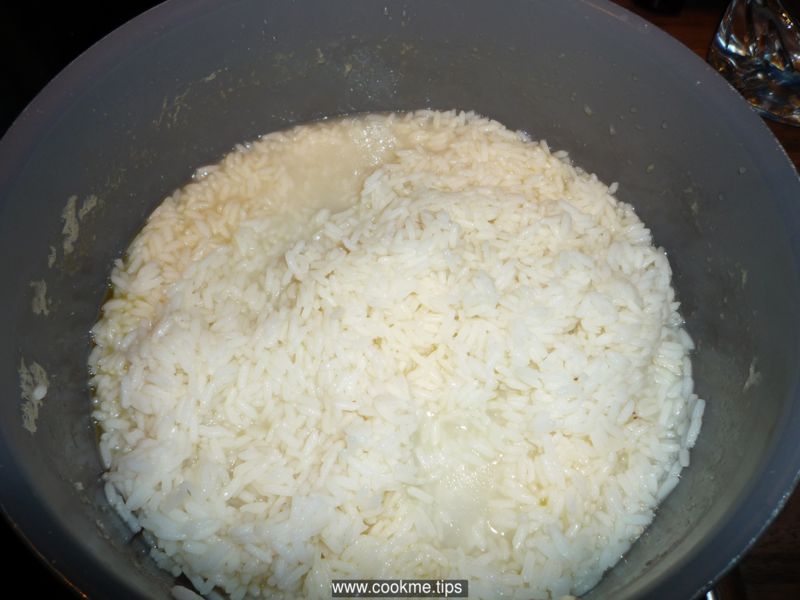 This recipe provides instructions for boiling long grain rice without a rice cooker. 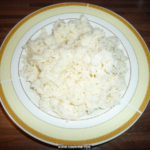 Boiled rice accompanies several dishes but can also be eaten alone as it has protein, it is rich in carbohydrates and low in fat. Rice is the most consumed grain by people on earth. 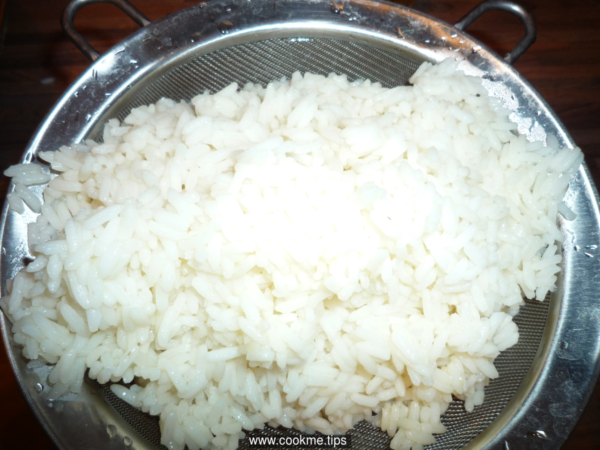 Place the rice on a bowl and remove any other seeds or foreign material (especially when you buy bulk from the market). Most rice packing argue it is clean and ready for cooking but there is definitely rice dust and some kind of conservatives. 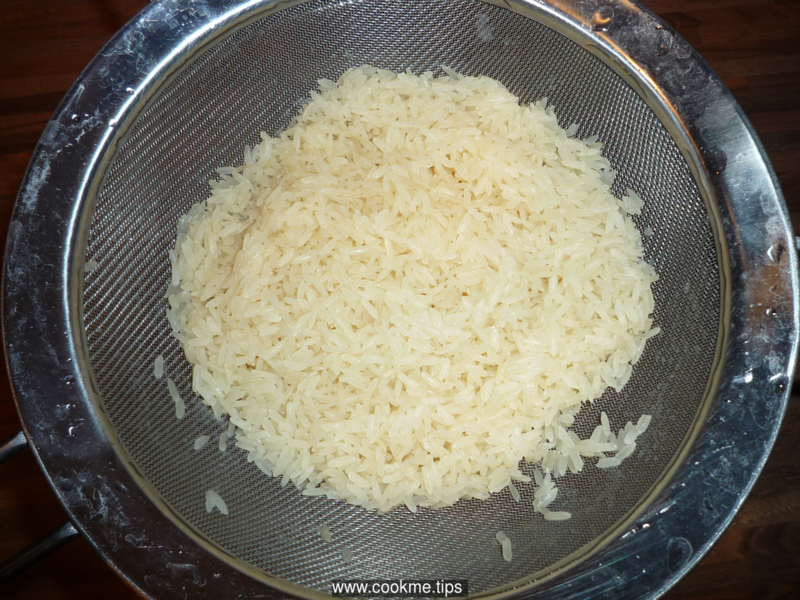 Thus, wash thoroughly and rinse the rice. 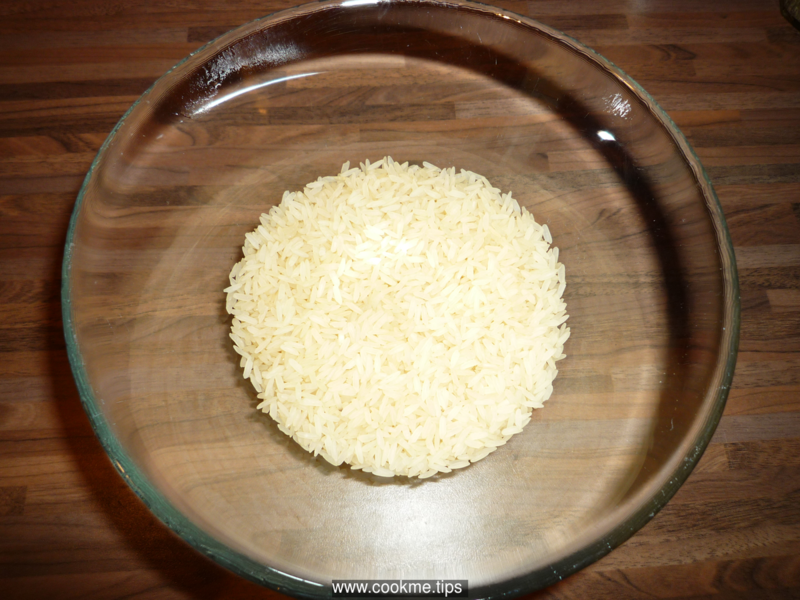 Add the rice on a casserole and cover with water three times as much as the rice. 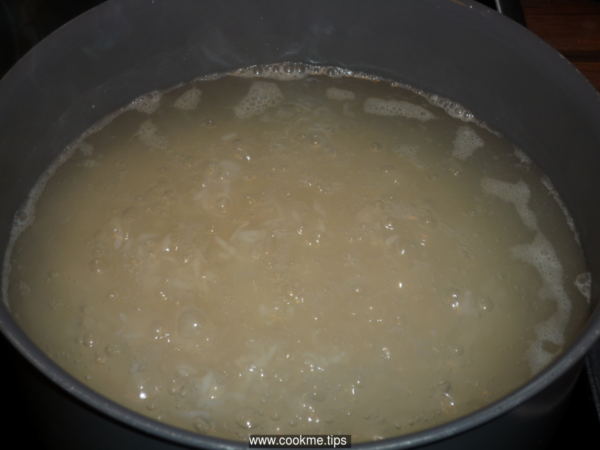 If the water is already boiling the rice will need less time to cook. Add the oil and stir. 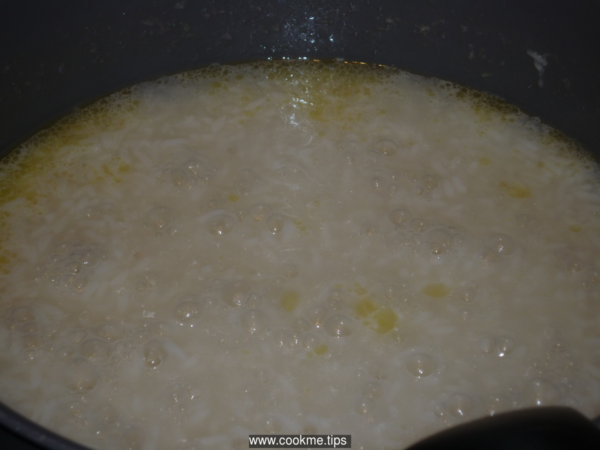 Let it boil until the rice is cooked and most of the water evaporates. If necessary add some water. 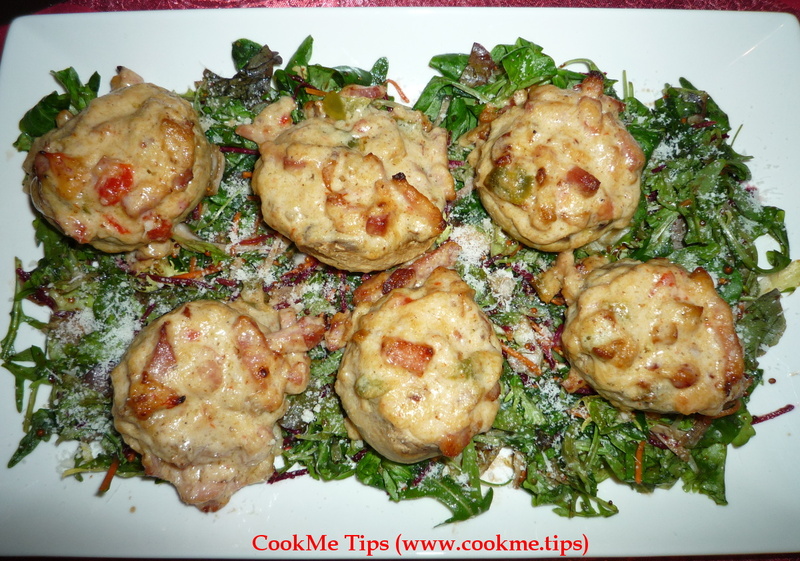 A couple of minutes before it is cooked, add some salt if you wish. 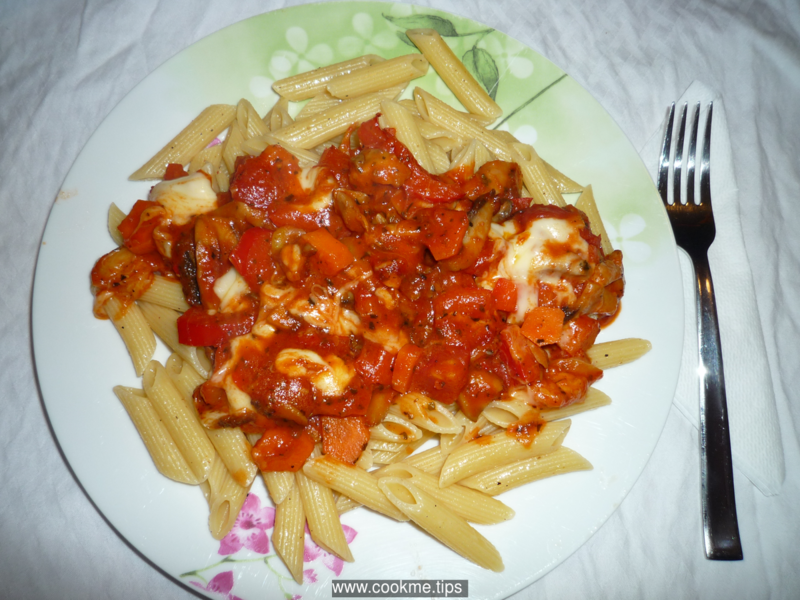 When it is cooked it should look like the photo below. 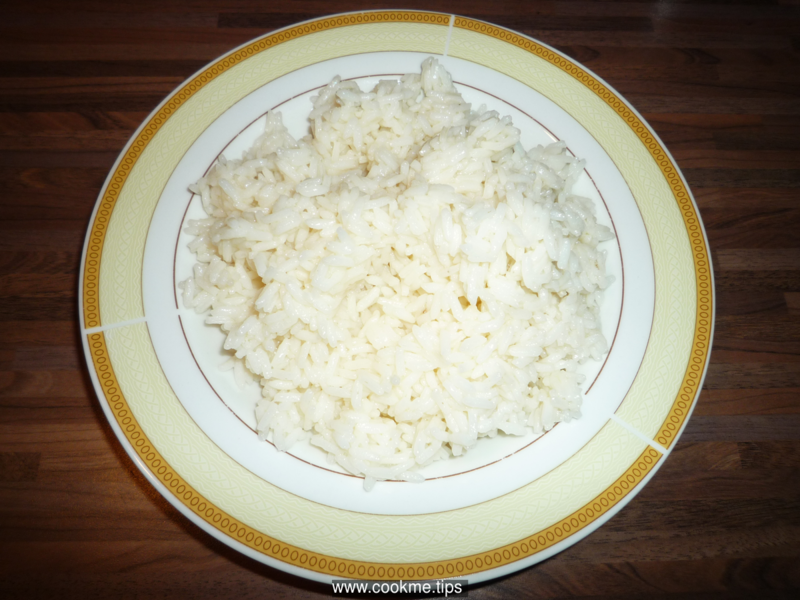 Optionally, you may wash the boiled rice with hot or cold water. Your rice is ready and can be served.